This does not look to our preceding music! Group "Micron" - is a group, singing a songs 70-80'. Beginning of the group takes of 1978 year. For this time was released 3 albums. All it have a statute of retro-music and it is possible to find it on the websate of the group: http://beatl80.narod.ru. In spite of named "Micron", but it had a lot of appearance on the television, radio, concerts. Sounding of the group is on high rate and quality vocals, original arangements. In general this outstanding group, can easely improve your frame and we hope it will helps to rise your positive emotions, too! Group was created in 1978, when one of the creators Tenin got a service in army. In spite of a young age, commanding a shelf noted the high performer level of the music, and after sucsessful concerts members of group deserve go on leave. At 1979 a group has take part in the musical town concurs, where they were awarded third place, and is reward by prizes. After demobilizations at 1979, group was reconstruct with other musicians in the city Miass. The group repeatedly gives a concerts on the regional level in cities, clubs. As far as Tenin training in the city Chelyabinsk, he took else all so participation in the palace of culture of Railwaymans ensemble, when once V.Yarushin began a quarry as leader of ensemble Ariel. 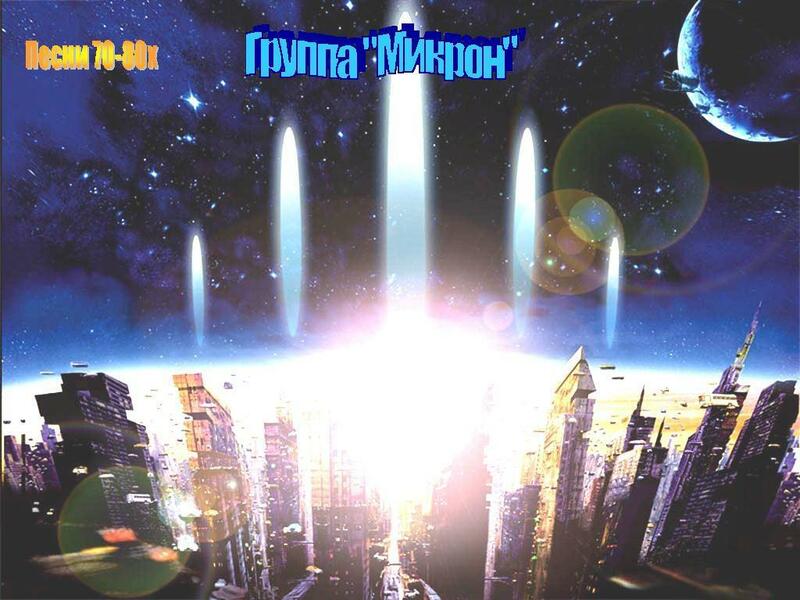 At 1986 years a group «Micron» stops its activity, and revive only after 20 years in the city Zlatoust, where emerged in the Palace of Culture and on the television. On that time it release 3 albums. 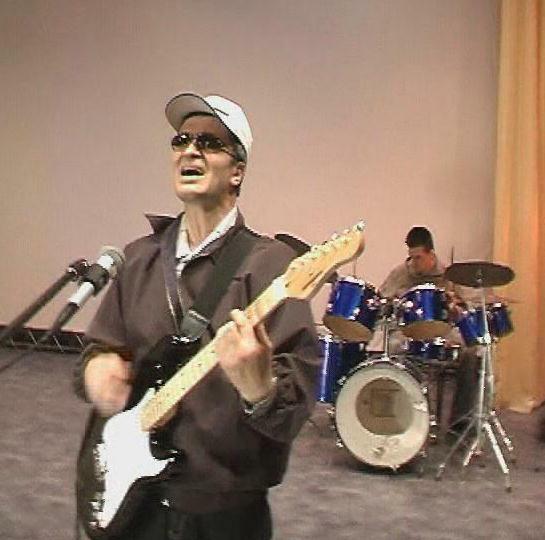 In 2008 group win first place in Russian performers concurs. In a present time group is alive and continue to create its positive songs!